This Art & Craft activity goes with the Starskills Animal Take Home Program. 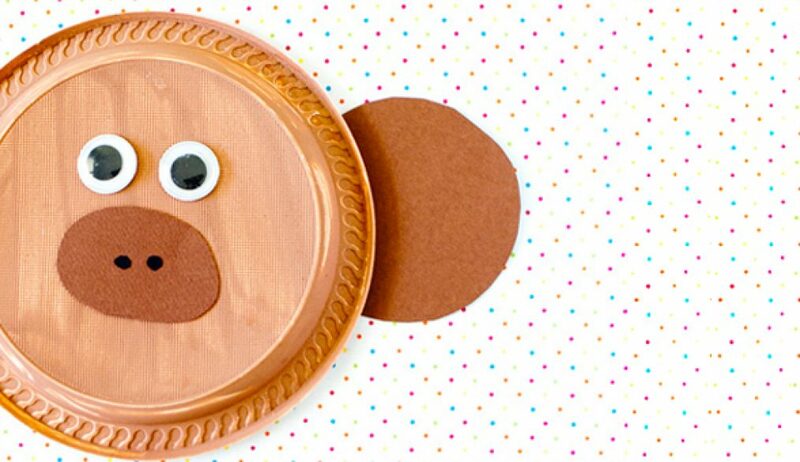 By the end of the term you will have completed a whole lot of fun and simple Animal Paper Plate Craft activities – including this super cute monkey face! All you need are paper plates, wobbly eyes, brown card & paint (optional). 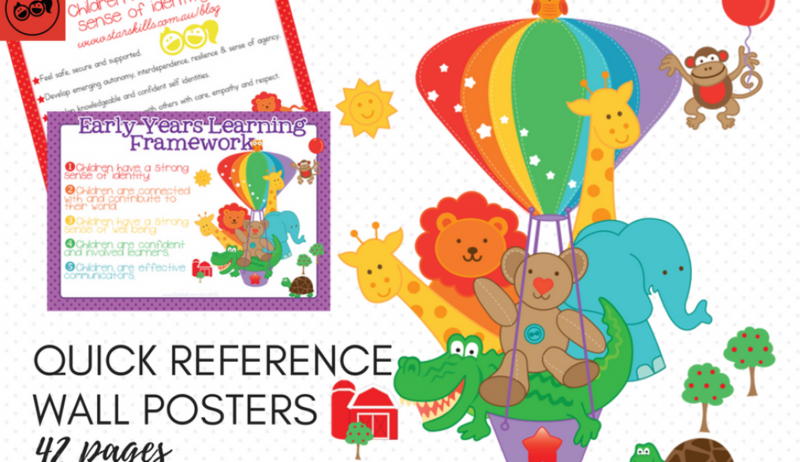 I help Early Learning Professionals & Parents feel a little more organised and less stressed. I want you to have time playing with the kids and help you to cut your paperwork at home!